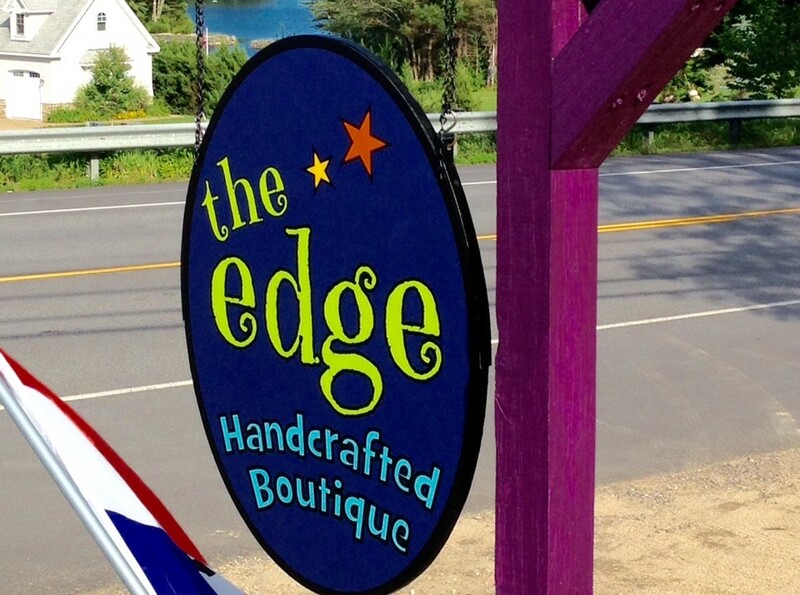 We are a completely handcrafted tie dye boutique established in 1492. No, wait.... that was something else. 1990.... that's it. Anyway, we do all of the dying by hand, one piece at a time. Please stop by our beautiful store in Center Harbor, NH where we also feature over 60 local artists. Jewelry, soaps and lotions, artwork, candles, fiber art and so much more. Come follow us down the rabbit hole. You won't be disappointed.